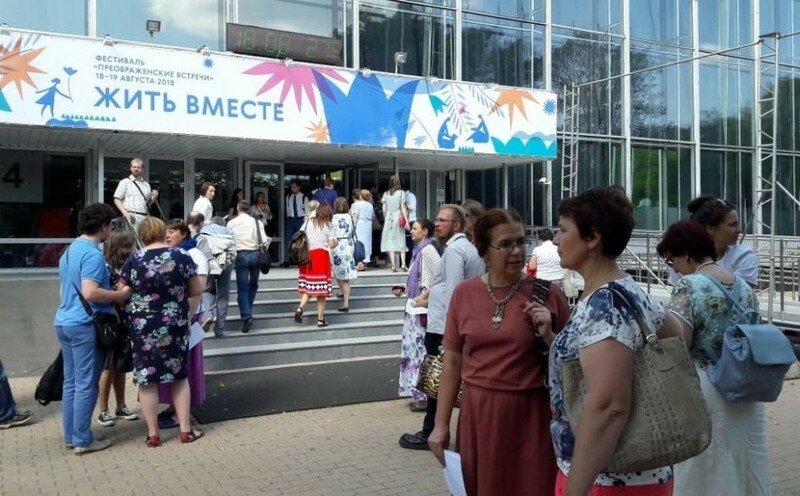 The annual Orthodox Transfiguration Meetings Festival was opened this year on the 18th of August at the Sokolniki Convention Centre in Moscow. 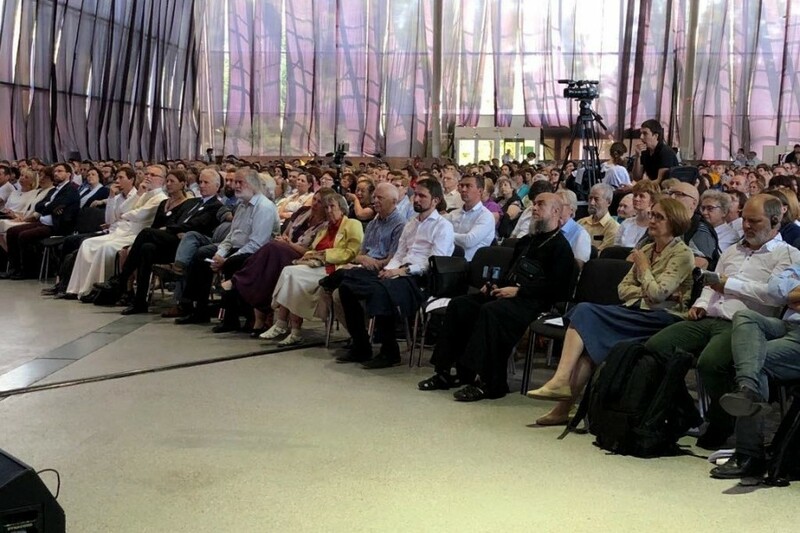 Over the course of 2 days, around 3000 participants discussed how it is possible – after the destructive experience of the 20th century – to leave behind our memories of the insidious, often violently-forced “togetherness” of “collectivism”, which was only a dark twin of true “living together”, so that we can learn anew how to work together, have faith, hope and love together, and develop a solid foundation for these things so that we don’t fall back into the hands of the dark twin. 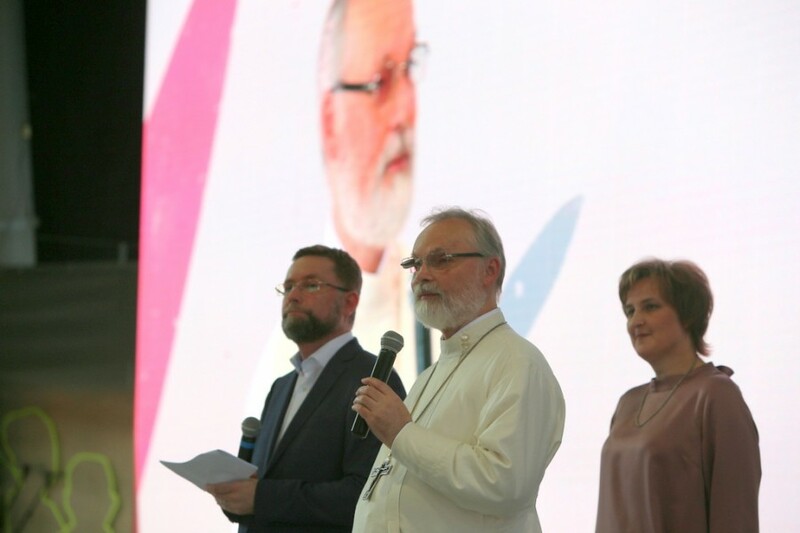 Clergy, activists for the formation of social society and representatives of volunteer organizations, shared their experience of bringing people together through shared interest in education, philanthropy, and, of course, the Church. 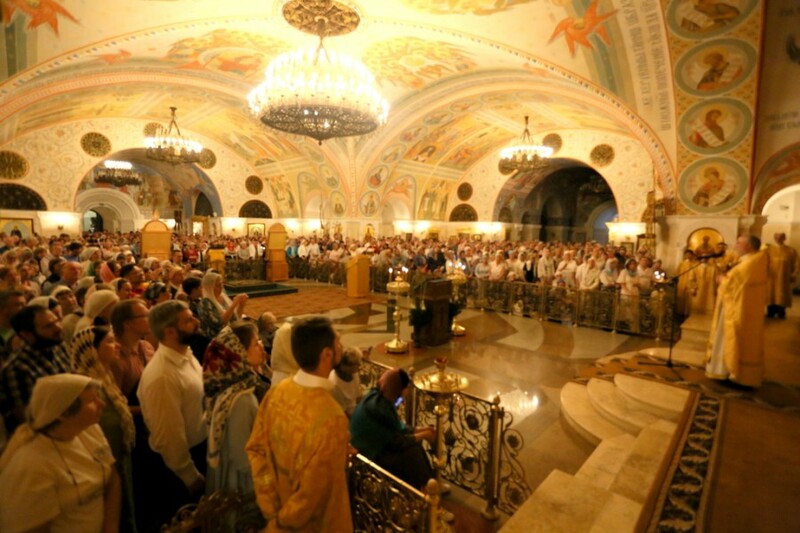 The theme “living together” was the connecting factor for the various booths, which were dedicated to more concrete topics such as the family, education, liturgy, etc. “Everything in Christianity tells us that we need to be the light of the world and the salt of the earth. But is it even possible to fulfill this role in our time, when Christians are constantly being relegated to the back yard and stuck in the last rows? 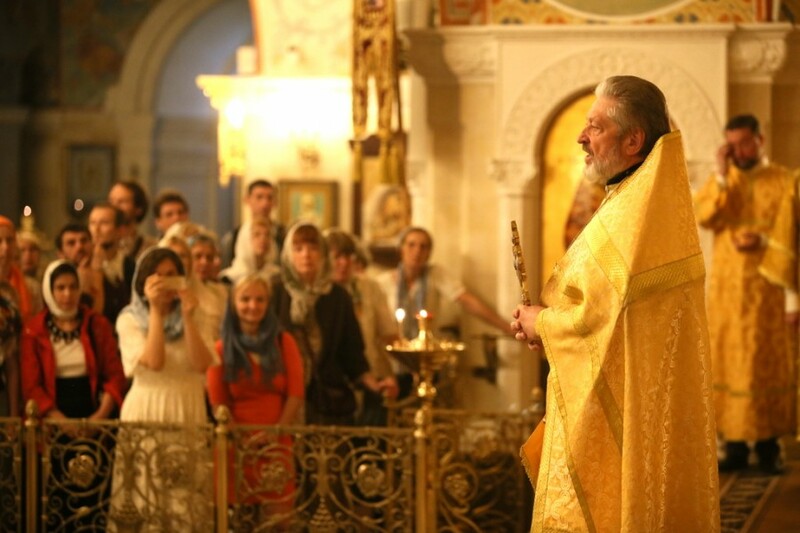 It is possible…but for it to be possible we need unity in Christ and we need to live for Christ”, said Fr. 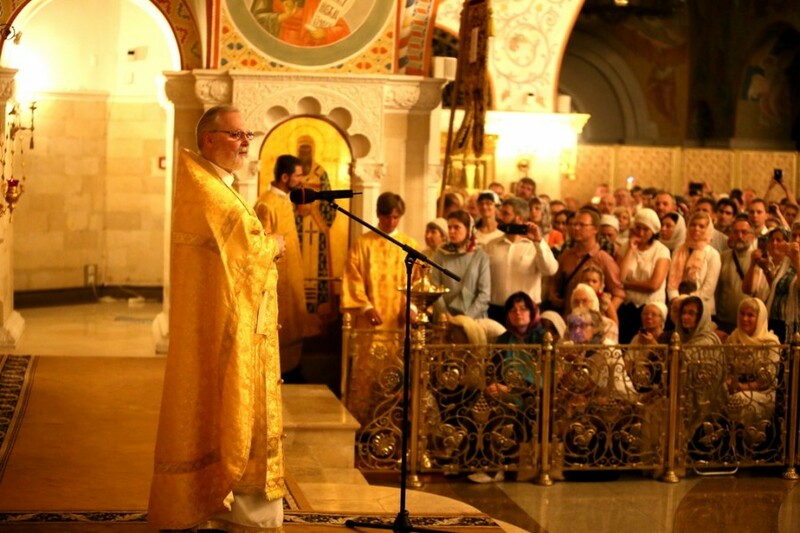 Georgy Kochetkov, Rector of Saint Philaret’s Christian Orthodox Institute, in his sermon at Christ the Saviour Cathedral. “We don’t need to be scared or ashamed to be called Christians, but we need to witness to the truth of the strength of Christian love, not glancing backwards in the direction of human weakness,” challenged Fr. Georgy. “The Lord has given us the commandment of love and through his beloved disciple tells us that it is impossible to love God and not love our fellow man, and therefore it is impossible to love our fellow man and not love God. But this commandment also has a negative, mirror image, which is to say that if a person does not love God he will, sooner or later, turn against his neighbour, and if he hates his neighbour, sooner or later hatred towards God will begin to grow in his heart. And after the tragic experience we lived through in the 20th century, we should have learned to love our neighbour through love of God, and to love our God through love of neighbour. And then we can live together and inherit eternal life together,” he added. 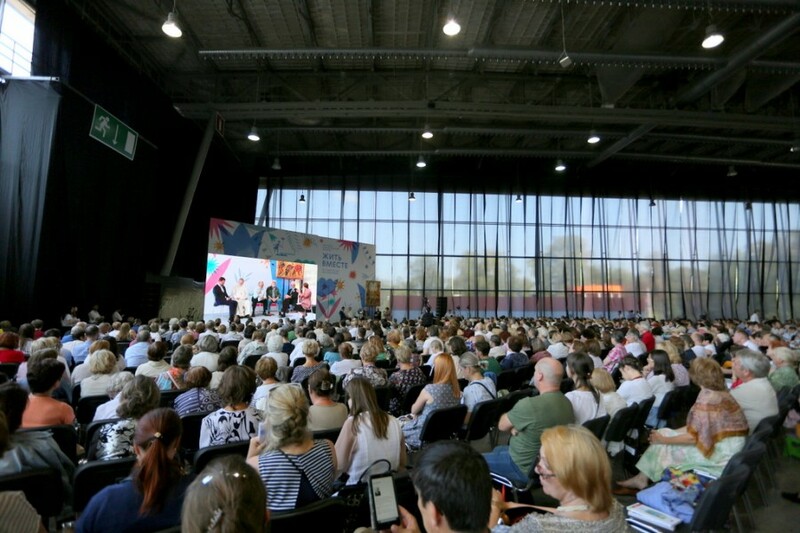 Social activists, artists, historians, journalists, writers and representatives of Christian movements from Italy, Spain, France, as well as leaders and participants in various volunteer initiatives, took part in the festival. Among this year’s guests were Dmitry Aleshkovsky, President of the NGO Nuzhna Pomoshchj (Help Needed), the film director and screen writer Alexander Kott, the Head of work with charitable donors from the NGO Starostj v Radostj (Old Age for Joy) Alla Romanovaskaya, the Artistic Director of the Youth Theatre at Fontanka Semyon Spivak, the President of the Stolypinsky Centre for Regional Development and great grandson of Pyotr Stolypin Nikolay Sluchevsky, and the founders of the Immortal Regiment memorial march project, Sergei Lapenkov and Igor Dmitriev, as well as many others. 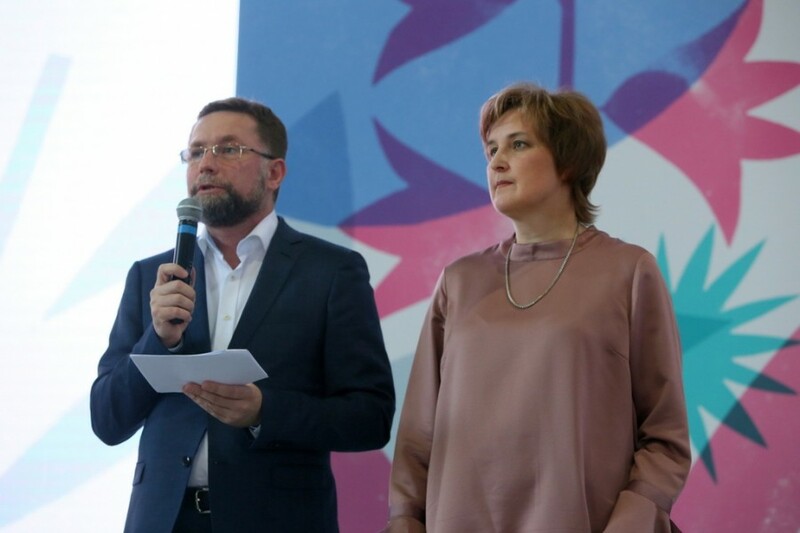 The Those Who have Hope Forum for National Repentance and Rebirth was also launched during the festival. This is the fourth year the festival has taken place. 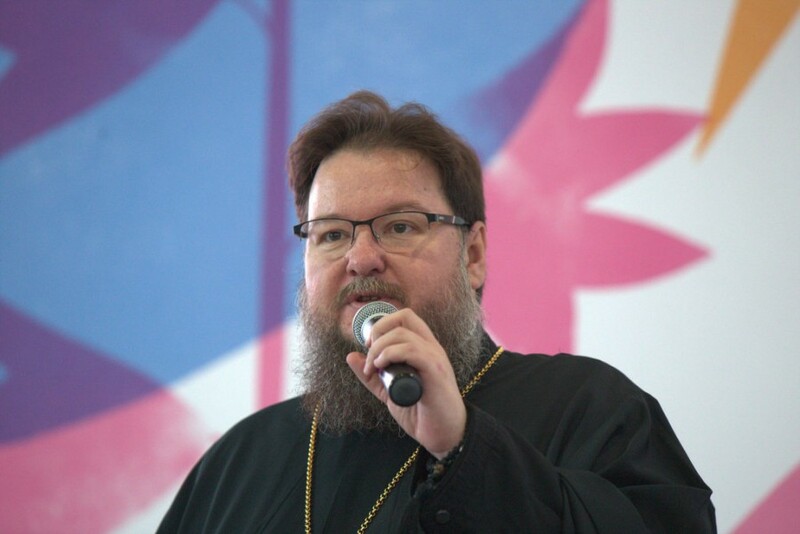 Its organizer, the Transfiguration Fellowship of Minor Orthodox Brotherhoods, is trying to forge a space for open discussion about the most important aspects of life in church and society. 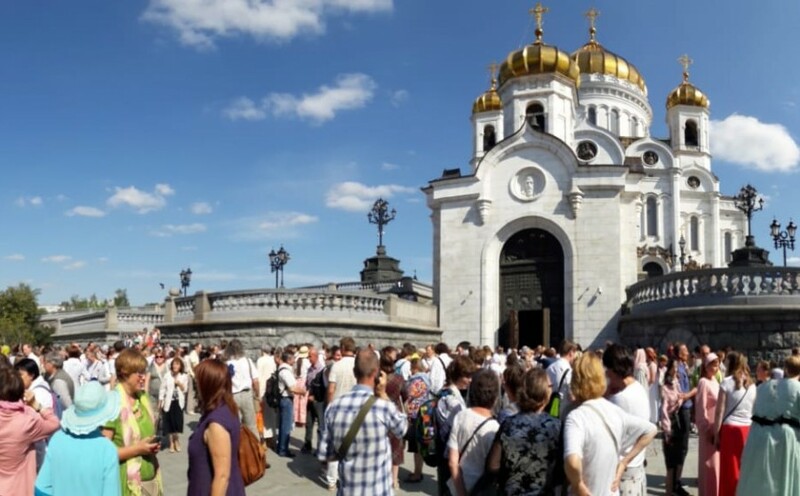 The Fellowship has existed as an independent movement within Russia since 1990 and brings together people who desire the rebirth of the Church and who which to conform all aspects of their life to the Gospel. “Every one of us needs not only to repent and to think about his sins and grieve over the losses and mistakes – first and foremost every person needs the joy of fellowship with others and the joy of serving others – the joy of giving of oneself. And we hope that it is precisely this spirit of joy that will prevail at our meetings,” added the SFI Rector.